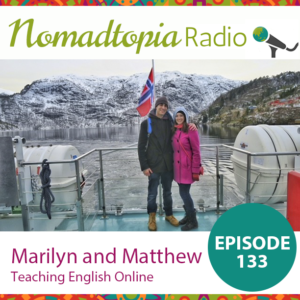 Marilyn and Matthew travel the world by teaching English online with VIPKID. They prefer to spend more time in one place rather than traveling constantly, and they love the flexibility that their location-independent work gives them to do just that. My blog post: Is Location Independence Too Complicated?